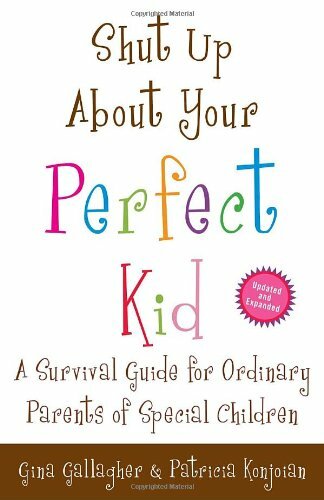 Shut Up About Your Perfect Kid by Gina Gallagher and Patricia Konjoian. A survival guide for ordinary parents of special children. Pp. 267.